The GVC3202 is a ground-breaking solution that offers businesses a revolutionary video conferencing system with unprecedented flexibility and the power of support for multiple popular video conferencing protocols and platforms right out of the box. 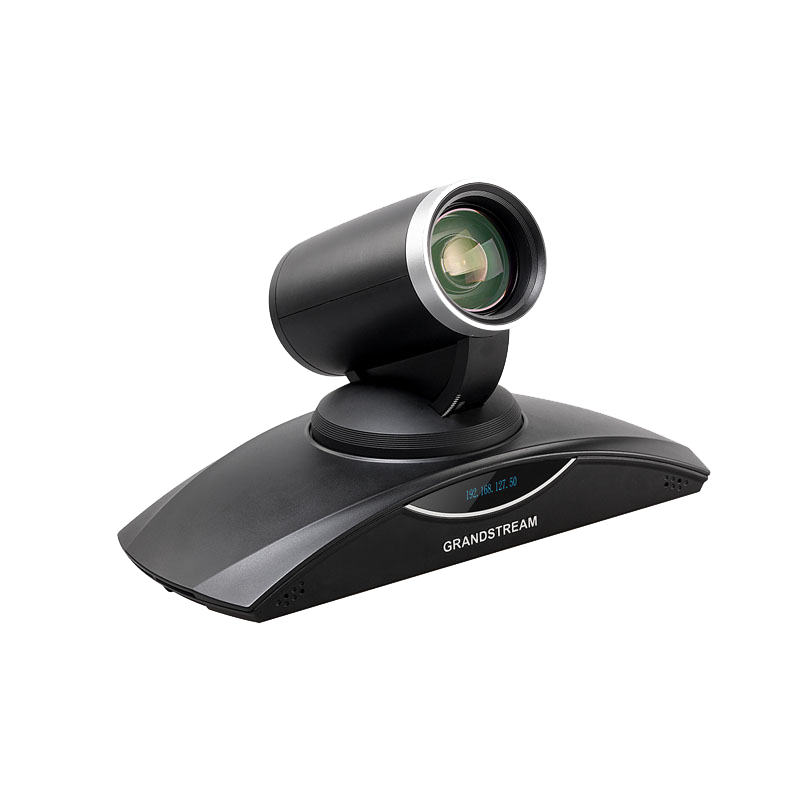 The GVC3202 is a ground-breaking solution that offers businesses a revolutionary video conferencing system with unprecedented flexibility and the power of support for multiple popular video conferencing protocols and platforms right out of the box. 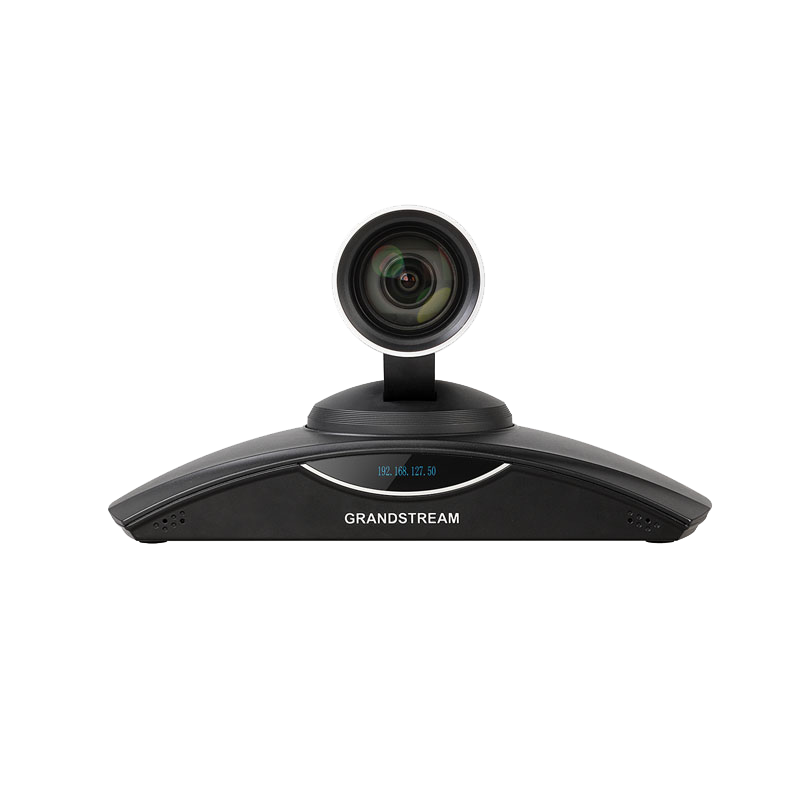 The SIP-based GVC3202 supports Grandstream’s robust IPVideoTalk platform for plug and play video conferencing while also being interoperable with any 3rd party SIP video conferencing platform - thus offering a great option to expand or implement a 3rd party platform. Additionally, since it is based on Android 4.4, the GVC3202 offers full access to all video conferencing apps in the Google Play Store, including Google Hangouts, Skype, Skype for Business, GoToMeeting and more. 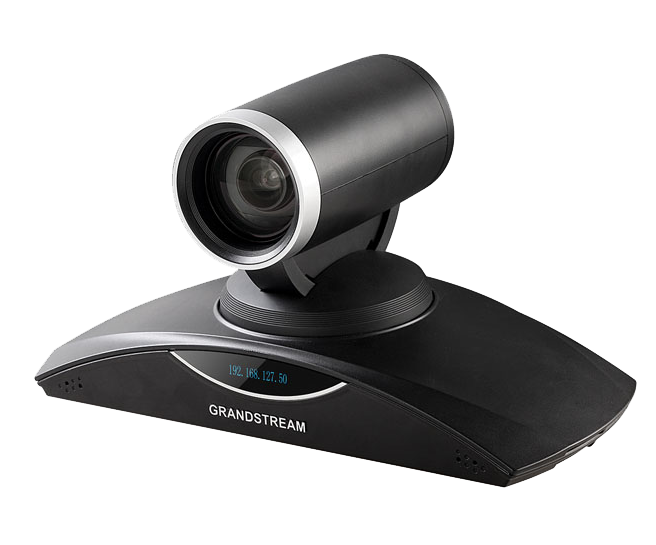 In comparison to Grandstream’s GVC3200, the GVC3202 offers a slightly lower capacity option for businesses looking for up to 3-way video-conferencing and support for up to 2 Full HD monitors. The GVC3202 sports an innovative, patent-pending embedded MCU that supports up to 3-way conferencing with local mixing between SIP and other protocols.